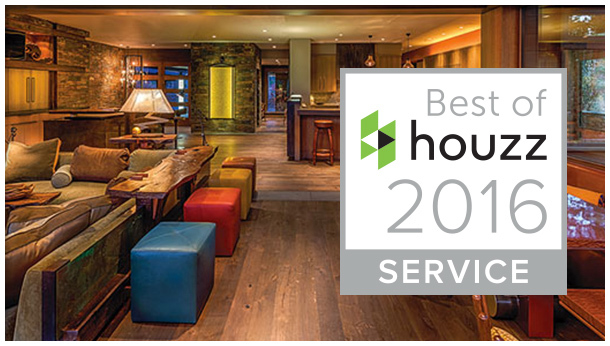 Best of Houzz 2016 for Customer Service for flooring contractor | Nor-Cal Floor Design, Inc.
Nor-Cal Floor Design has been awarded with the Best of Houzz for Customer Service in 2016. We are honored to be chosen by more than 35 million monthly unique users that comprise the Houzz community from among more than one million active home building, remodeling, and design industry professionals. At Nor-Cal Floor Design we make it our goal to provide quality customer service that you can always rely on within the community.